Everyone loves WordPress! The top free blogging service out there, even our own Zingtree Blog is powered by the publishing powerhouse, which is why we made sure that your Zingtrees can become a seamless part of your site through WordPress. That’s right, you can now easily embed your decision trees onto a WordPress page for perfect customer-facing interaction and expert question-and-answer flow. 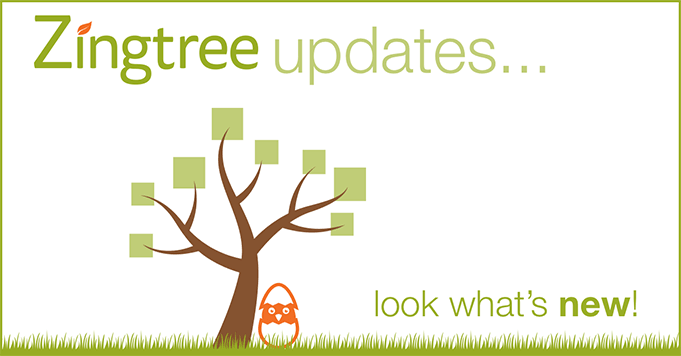 Log into Zingtree, select your tree, and go to the Share page for more info. 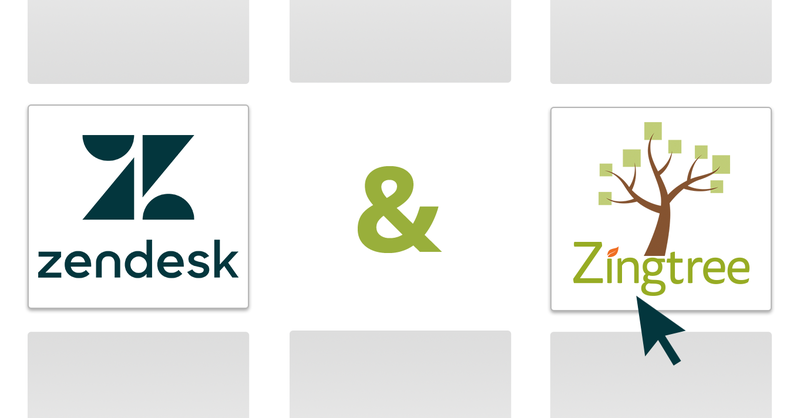 Or download the Zingtree WordPress plug-in from here. What if I am using WIX and not wordpress? With WIX or any other web publishing platform, you can use the Publishing Links tool to insert trees into your web pages. Use the Embedded option for this.